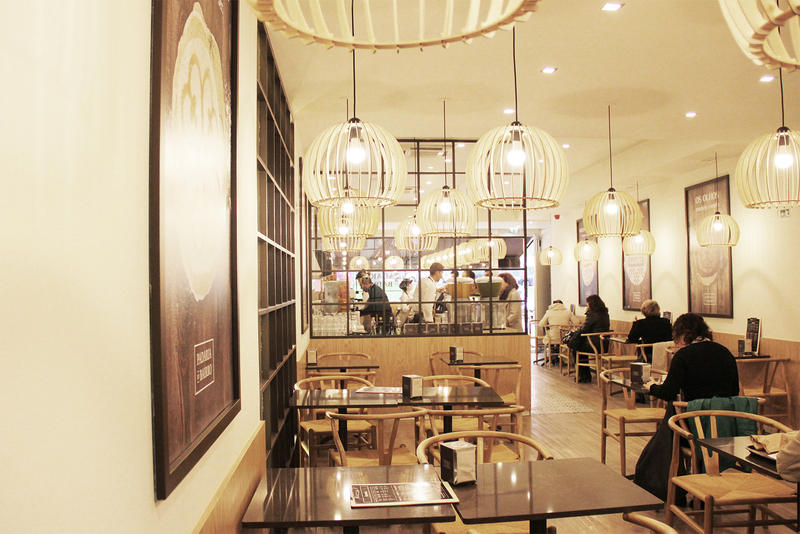 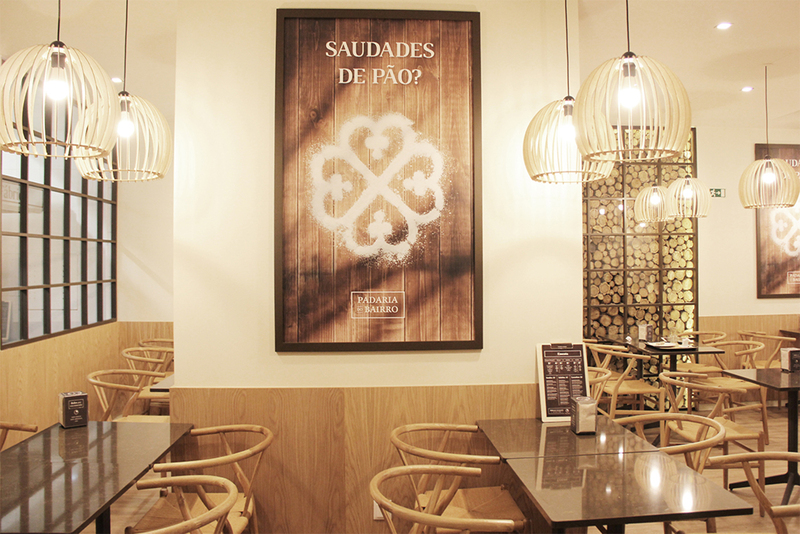 Padaria do Bairro is located in the neighborhood of Duque de Ávila and is characterized by being an interior and brand identity design. 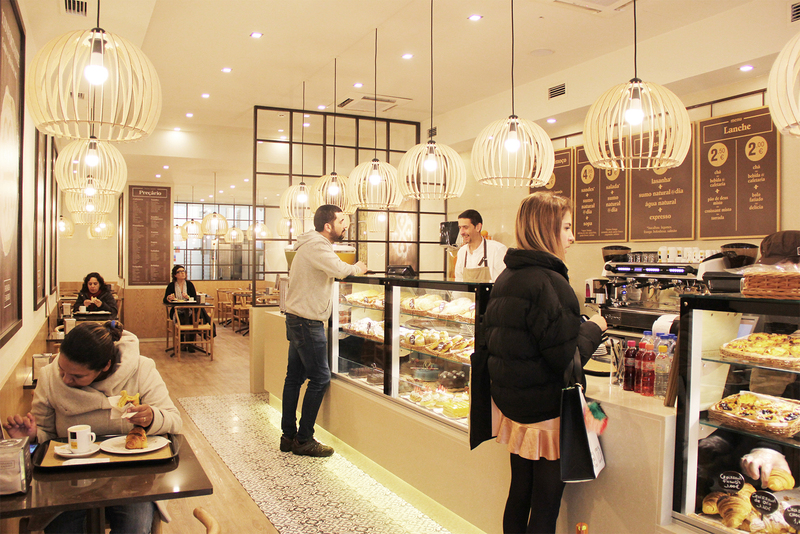 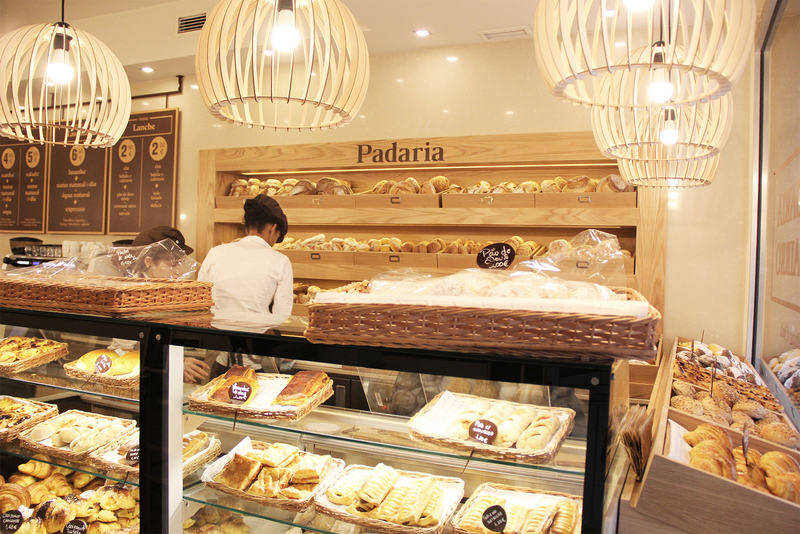 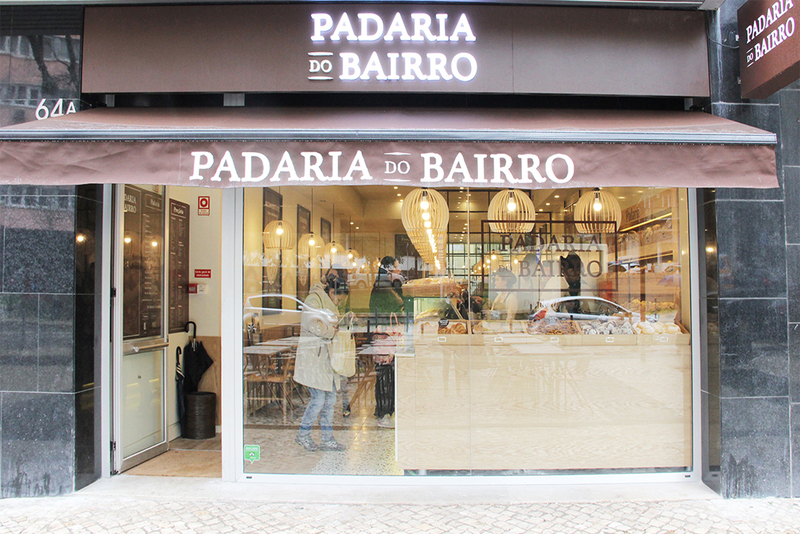 The goal was to create Padaria do Bairro´s identity and come up with the concept of neighborhood bakery with an image of modernity, with a relaxed atmosphere. 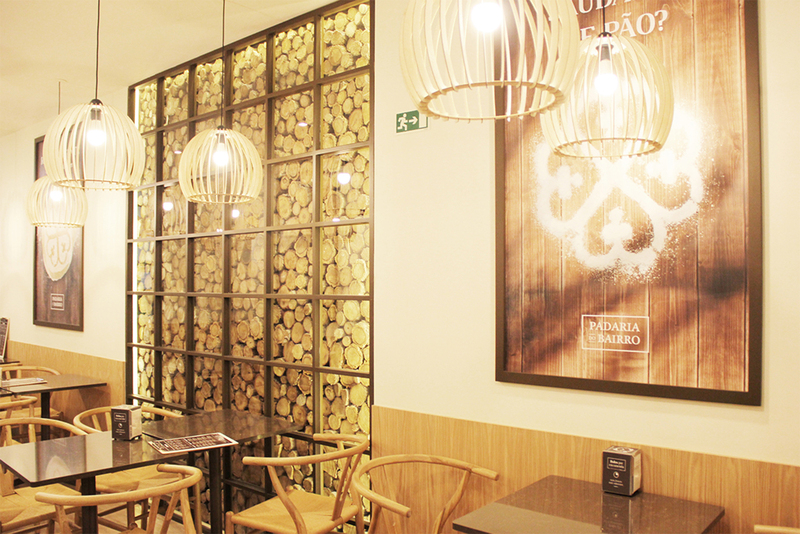 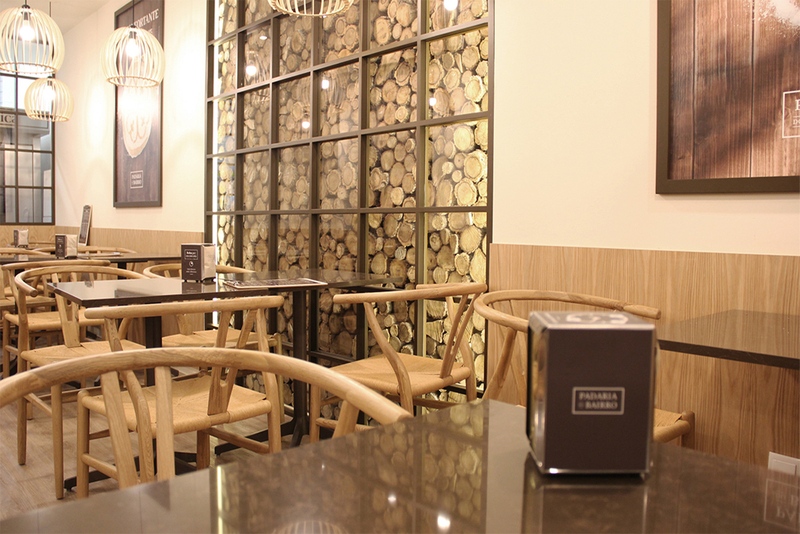 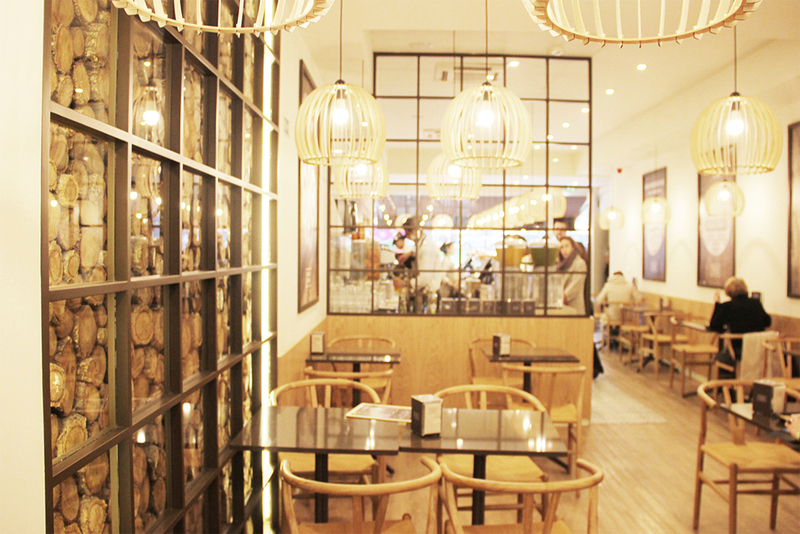 The wood, the hydraulic tiles and the metals are an essential part of textures and environmental standards. 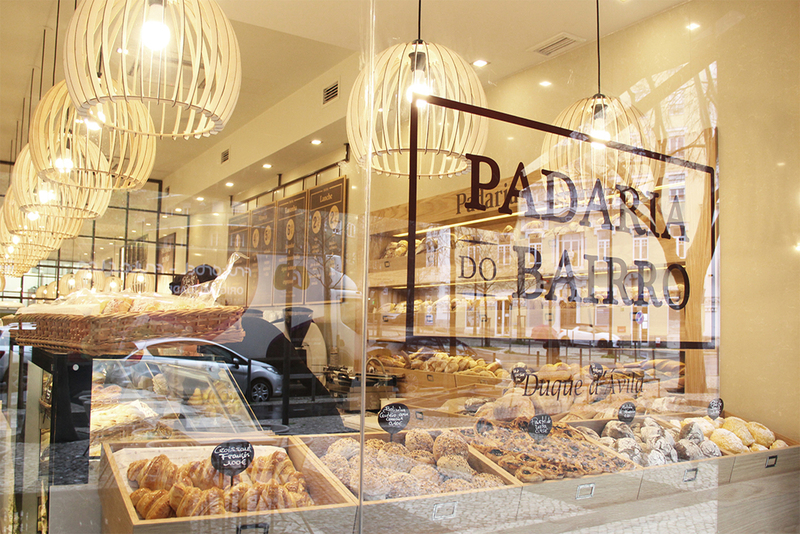 The color pallet is concentrated in the range of brown.